MFI help resolve your conflicts quickly, confidentially and cost effectively. MFI works with you and your employees to resolve conflicts at all levels in the workplace. 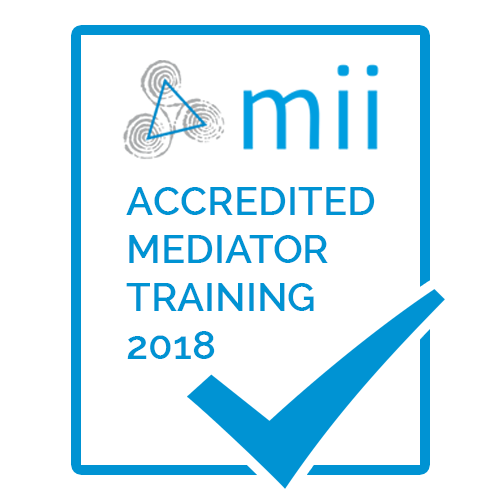 MFI offer a range of courses from one day workshops in conflict skills to full training to be a mediator. Mediations can be concluded by phone without the disputants having to meet in person.